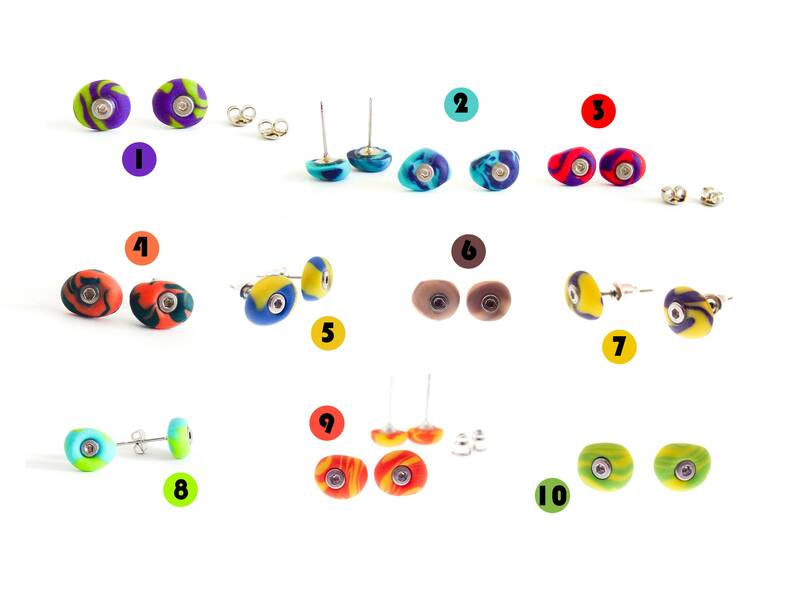 Unique in handmade climb holds earrings jewelry, these climb holds earrings are men and women suitable. 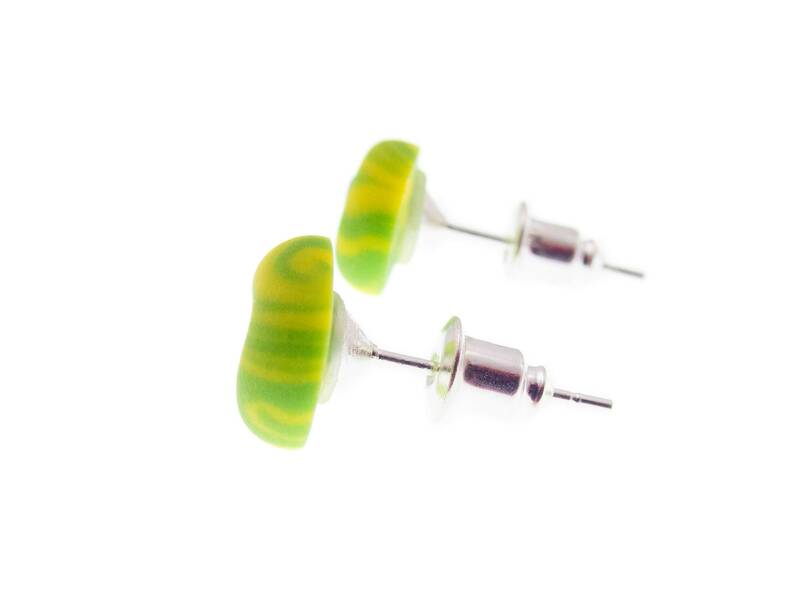 We handmade them as climb holds earrings studs, nice for rock climb birthday party gift. 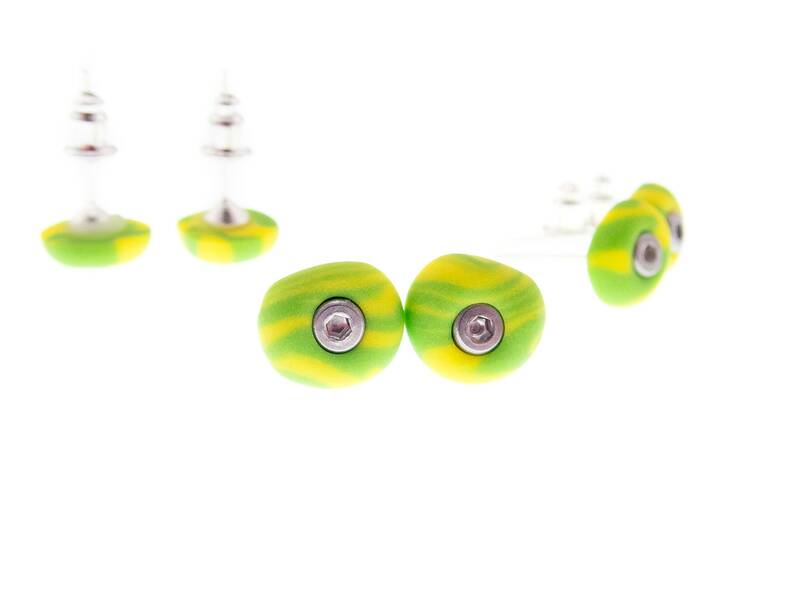 They are nice rock climbing birthday gift idea for her or him, girl or boy. 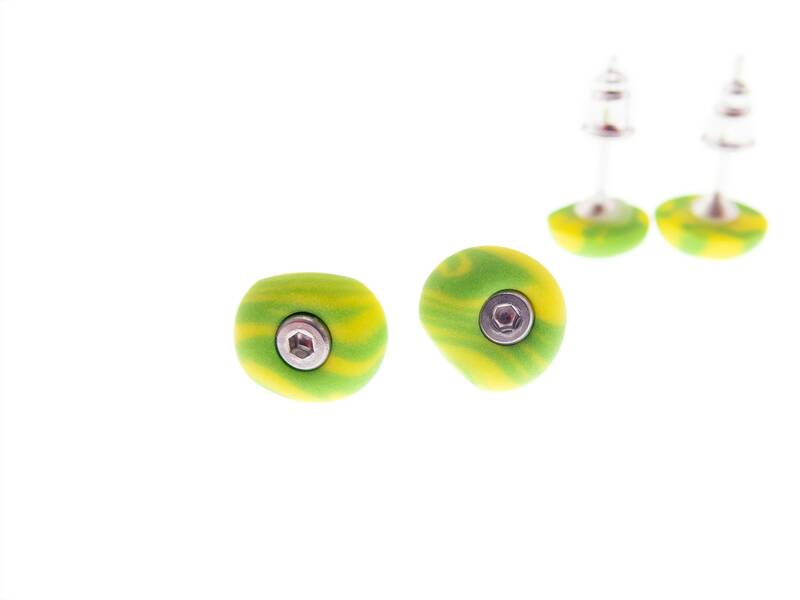 The earrings are designed by us in miniature climb hold shape. 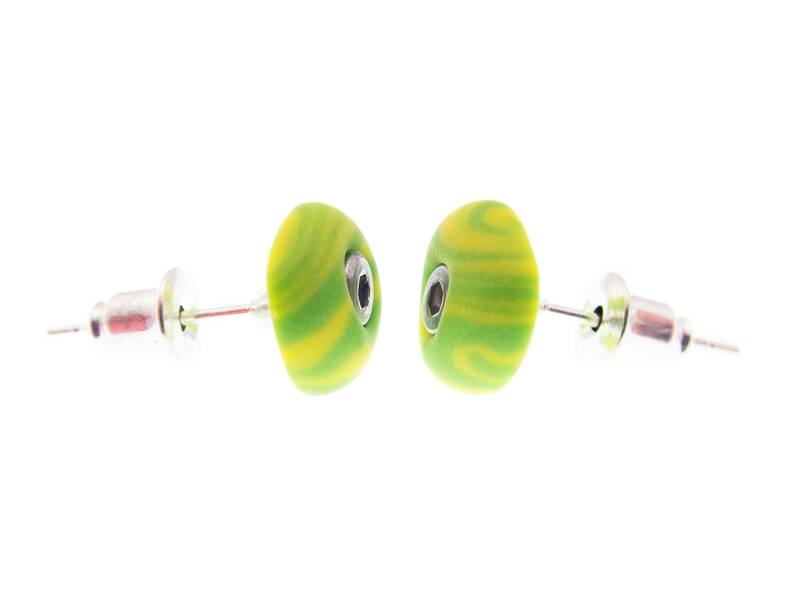 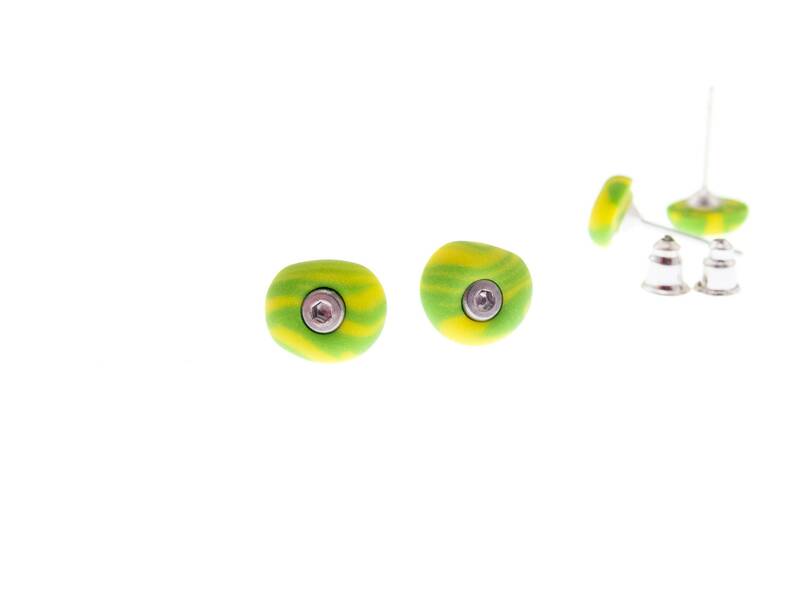 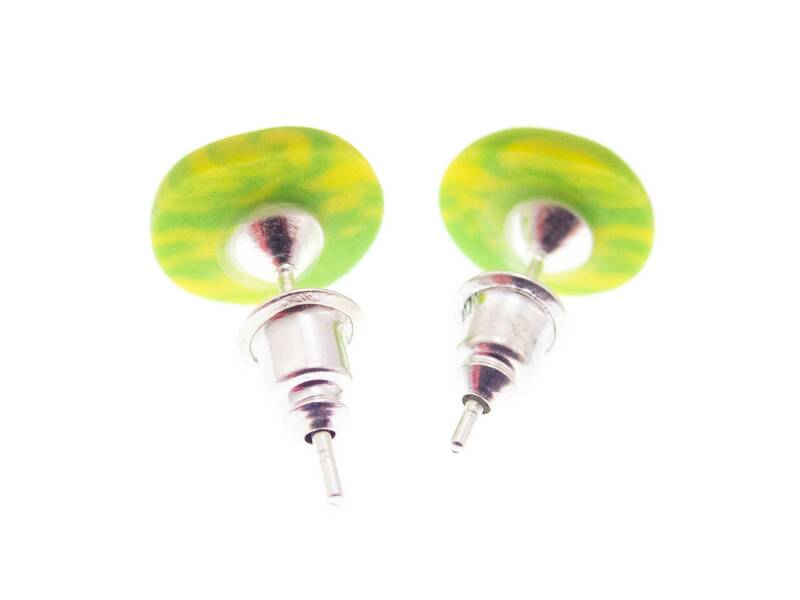 Who can use these climb holds earrings jewelry? 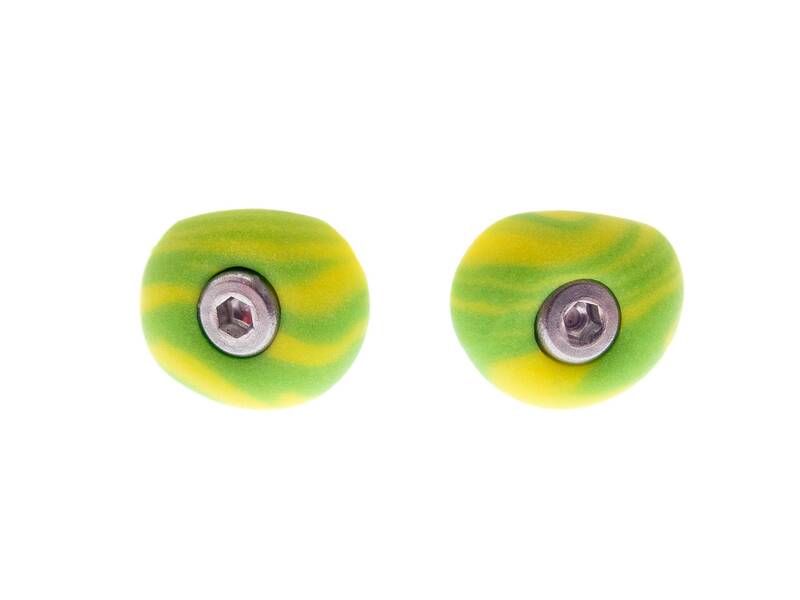 * Zink alloy for the studs.